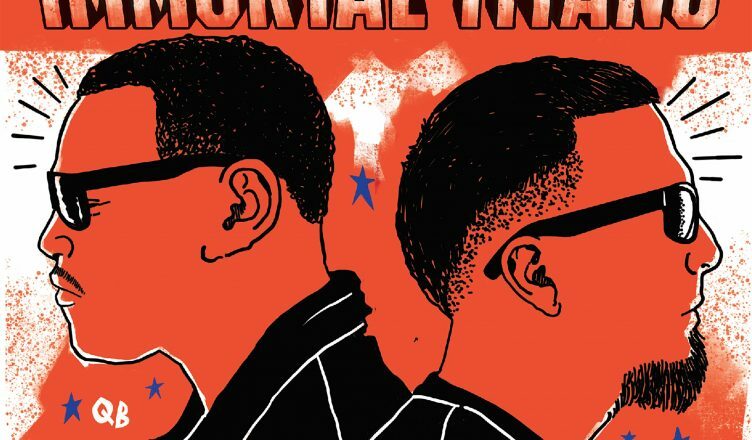 Legendary Queensbridge rapper Tragedy Khadafi teamed up with BP for a collaborative album called Immortal Titans that is releasing on August 17th. You can pre-order the prject on iTunes HERE. This track right here called Story Never Told is Tragedy discussing his past issue with Marley Marl and how Marley stole an idea from him. Sometimes the underground guys have a harder time with promotion because as the saying goes, it takes money to make money and not many underground artists have the big machine behind them. I am happy to report that quite a few of the hip hop media is promoting this. Lyrical hip hop is becoming popular again.